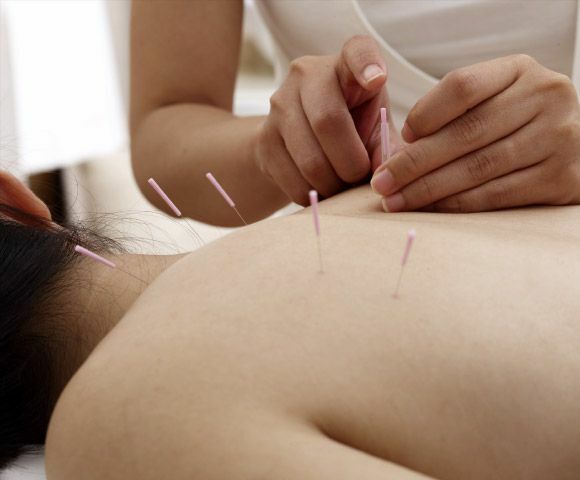 Acupuncture is an Asian method of health care more than 4000 years old and has been used to treat billions of people. Acupuncture involves penetrating the skin with thin, solid, metallic needles that are manipulated by the hands or by electrical stimulation. Practiced in China and other Asian countries for thousands of years, acupuncture is one of the key components of traditional Chinese medicine. 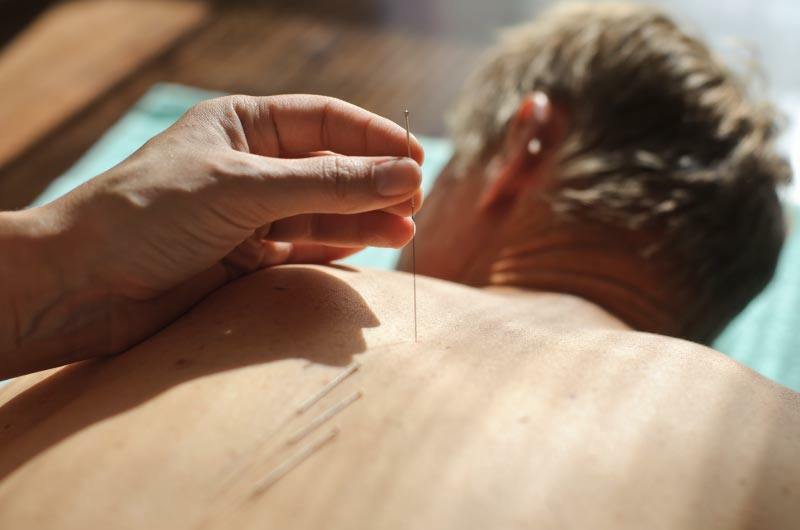 More than 20 million Americans receive acupuncture treatments annually. It is documented that 90% of those treated with this method will have an elimination or improvement of their conditions. Western medicine is now recognizing the advantage of Acupuncture and Chinese Medicine and implementing it in hospitals nationwide. 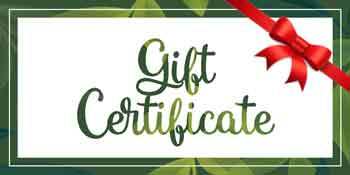 Schedule Your Acupuncture Session Today! Traditional Chinese medicine is based on that concept that “Qi”, the body’s main energy source, travels through 14 main energy pathways called Meridians. The meridians and their branches form a network which unites and relates all the body organs and functions. Disease is viewed as a disruption in the movement of Qi. 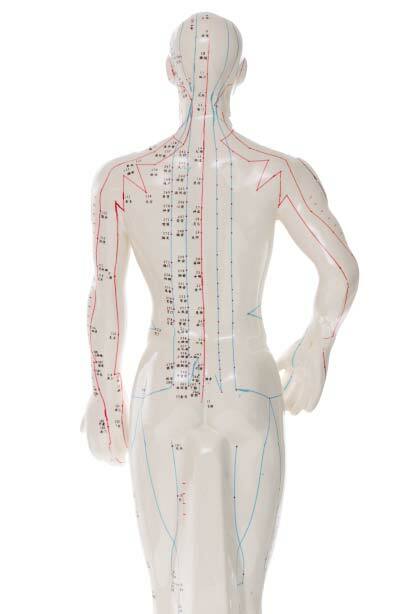 Stimulating the appropriate acupuncture points restores the proper movement bringing balance and health. Tiny painless sterile needles are used to access this vital life force called Qi for a time of 20 to 30 minutes. A deep relaxing feeling occurs as the body balances and heals.The needles are sterile, sealed and are never reused. Actually, the needles are so small that many people don’t even feel them entering the skin and have been compared to the size of a human hair.